Hatchards Bookshop - Why Am I Me? 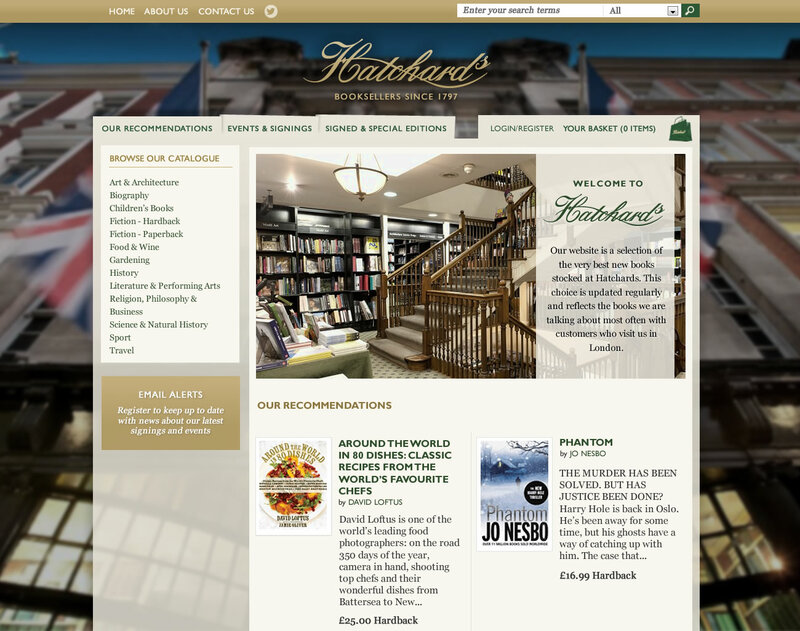 Website design for Hatchards Bookshop, founded in 1797 Hatchards is the oldest bookshop in the United Kingdom and holds three Royal Warrants. 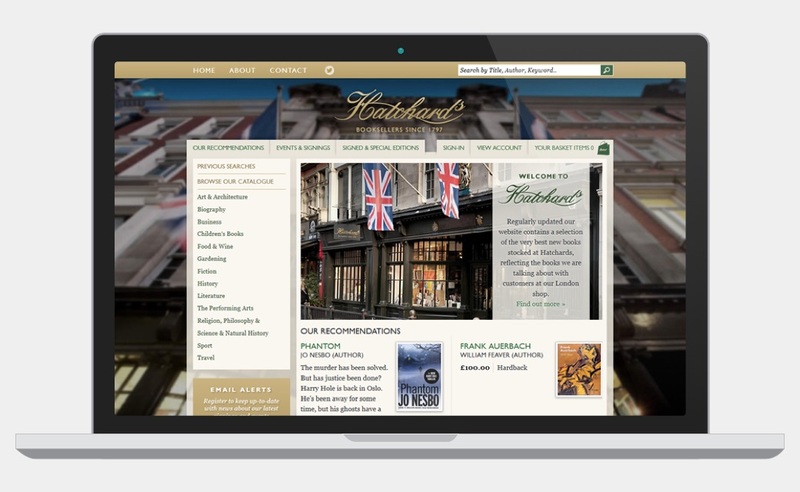 The design aims to connect with Hatchards strong history, identity and brand by utilising imagery of their Piccadilly based bookshop. The site features a fixed positioned background image of the Piccadilly storefront.